Today, I’m continuing with the topic of foods that seem like raw but are not truly raw. Sour, salty, juicy, not too fatty, not too bland, I always had a soft spot for olives. Especially, the green big ones; with spicy cayenne or garlic inside. I thought because olives get ‘cooked’ in brine, they should be raw. But the story is different. Unless you got your olives from a farmer or they were made by a friend who is a health geek, they are pasteurized. The exception is when you see ‘raw’ or ‘unpasteurized’ on the jar. 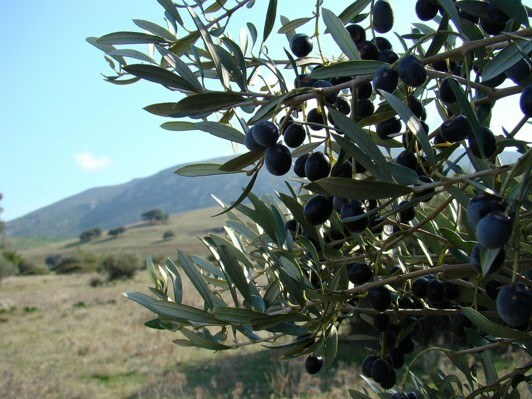 You may have dreamt of trying olives straight from the tree when you go to Greece. I remember my thoughts flew by such an image as well. But let me disillusionize you. You won’t be able to eat more than a few. Because they are VERY bitter. Greeks never ate or eat olives right form the tree. To remove the bitter substance olives must be processed somehow. It doesn’t always mean pasteurization though. One of the most common methods is curing – drawing out the bitterness with salt or salty brine. 1. Brined olives with ‘unpasteurized’ or ‘raw’ label on the jar. Any decent natural health food store should have some unpasteurized olives. I didn’t notice a huge different in taste when trying raw brined olives but the flavour is more pronounced. For example, something like these guys. Most of the time, such olives are ‘unbittered’ with salt. For instance, these ones that Matt Monarch in his Raw Food World shop carries are simply adored by people (according to him). I guess the bitterness gets removed by a sun-drying process. These Raw Organic Peruvian Sundried Olives (300g jar) that Matt Monarch carries are sun-dried and don’t even have salt added. I had cashews well before going raw. And yes, cashews are strangely good. Sweet milkiness and yummy fattiness make them irresistible. Especially people who call themselves raw vegans overindulge on these guys. They are probably the most used nuts among raw vegans. Cheeses, smoothies, spreads, dressings, cashews are thrown everywhere. If I didn’t feel a bit heavy in the stomach after eating cashews, I think I’d overindulge on them too. 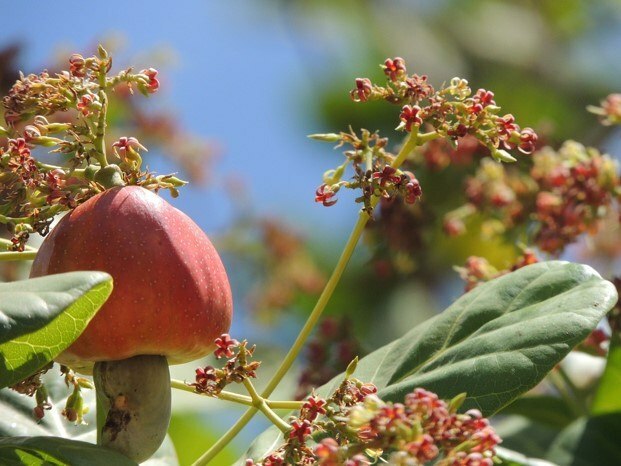 I just learned that cashews belong to the same group of plants as mangoes and pistachios,which explains their yumminess! However, even if you see a “raw cashews” label, most likely, those cashews are not truly raw. This is due to their strangely dangerous origins. Cashews are ‘born’ in plant hell, basically (well, from people’s point of view). The shell that they are hidden in is poisonous from inside out. Moreover, the shell contains two different kinds of poisons. Urushiol, on the outside, and a resin throughout the shell. Just touching the shell may invoke an allergic reaction. You can’t cut the cashew in half either because poisonous resin gets inside the nut. To remove the nut, you either have to literally cook the shell (and hence, the nut inside) or use specially designed tools. The latter takes more time and, thus, more expensive. So, most of the time the shells are steamed, boiled, and then roasted! Very few brands have truly raw cashews. Also, interestingly, cashews are not nuts, they are seeds of the cashew fruit (called apple). 1. Truly raw cashews which are de-shelled manually. 2. Or any other nuts which are not roasted or blanched. I’d really limit peanuts though (although I really like how they taste; especially right out of the shells). Peanuts can be contaminated with aflatoxins. Aflatoxins are naturally-occurring carcinogens produced by certain species of mold. Whatever nuts you want to sink your teeth in, be it walnuts, pistachios or Brazil nuts, remember to give them a good acidic bath. Soaking nuts in apple cider vinegar or lemon water overnight minimizes the level of phytic acid. 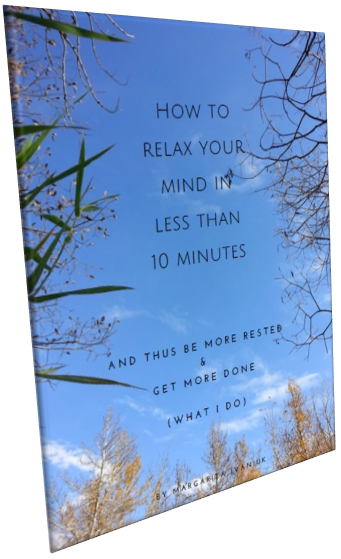 This minimizes the dumping out of iron and other minerals from of your body. Here is how truly raw cashews are freed from the killer shell. (In this video, it’s done by a charming little boy, who hopefully gets paid). 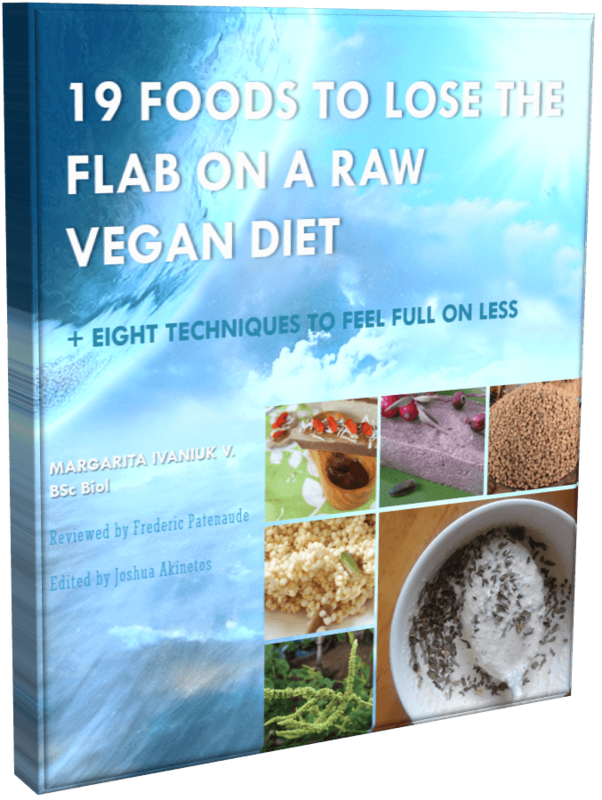 More pseudo raw foods are coming in the next article.